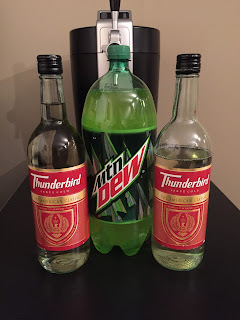 Need to cure that post Halloween hangover? Drink too much bum wine? Eat too much candy? We covered all the Halloween 2015 shenanigans along with the drinking and party stories on this weeks edition of the Bumming With Bobcat Podcast! 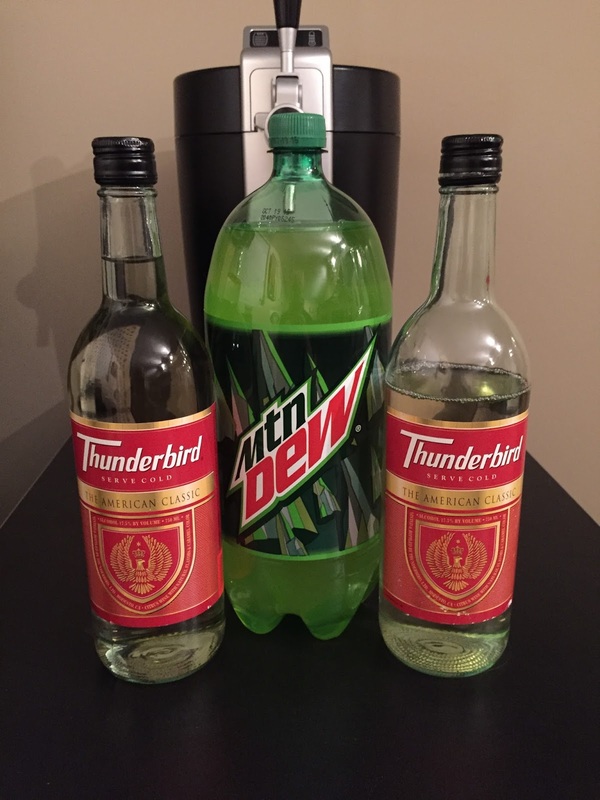 Thunder Dew is a Halloween tradition and has been named the BWB Bum Wine Concoction Of The Week! It's also the perfect way to start off your day! Mix up a glass and join in the action! You can read more about it here. What's the latest with the BWB NFL Pick 'Em action? Top Halloween 2015 songs? All that and MORE was covered on this weeks episode! Tell your friends and give it a listen! Next week I will be joined on the podcast by Kevin M Thomas, who is a singer-songwriter from Washington, D.C. to talk some music and Mad Dog 20/20! Stay tuned for more info! Cheers! Listen to "Halloween Hangover 2015" on Spreaker.